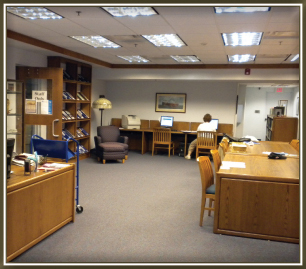 The Michigan History Collection, begun in 1986, contains over 4,000 volumes of books and periodicals. 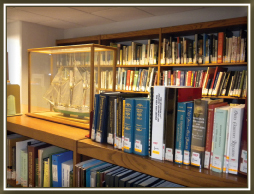 Michigan history, history of the Great Lakes, and local history are featured. 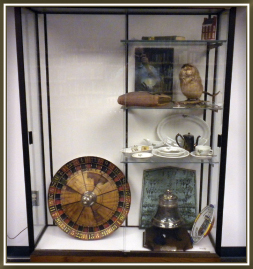 We also have resources for genealogy in the collection. There are over 4,000 images from St. Clair Shores and many more from surrounding areas.